NCUR 2020, Read All About It! 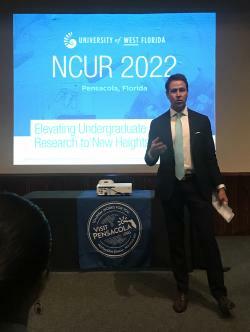 The National Council for Undergraduate Research conducted a site visit to Pensacola Sept. 21st. Three NCUR selection committee individuals toured Pensacola along with representatives from UWF. The day ended with a presentation from Visit Pensacola and community leaders. If selected, this will be the first time for the group in Pensacola, which would include approximately 4,000 students and their family members. VISIT FLORIDA in partnership with the Florida Association of RV Parks and Campgrounds provided a place for its partner to showcase on-site demonstrations, camping and RV equipment displays, banners, vacation package deals or promotions for its Florida visitors this past month. Visit Pensacola and the Pensacola Beach RV Resort had activations in the I-10 Welcome Center. 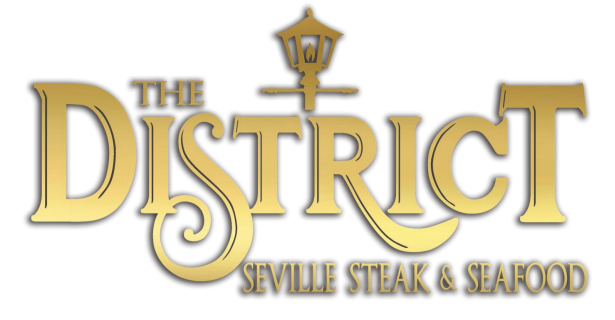 Visit Pensacola is excited to announce its partnership with the Gulf Coast Citizen Diplomacy Council. Lead by the U.S. Department of State, international groups are brought in and introduced to the U.S. federal system of government, with emphasis on the division of authority and responsibility between federal, state, and local governments. Additionally, they are shown successful models of cooperation among state and local governments, non‑governmental organizations, community organizations, and the business sector. This past month, Visit Pensacola welcomed members of the Ukrainian parliament. 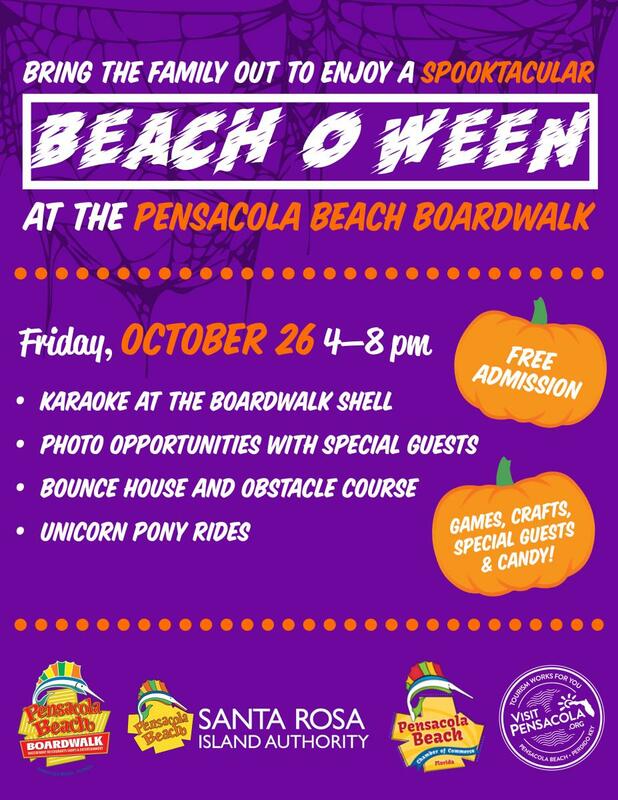 In partnership with the Pensacola Beach Boardwalk, Pensacola Beach Chamber of Commerce and the Santa Rosa Island Authority we are excited to kick off Beach-O-Ween, a family friendly Halloween event on the Pensacola Beach Boardwalk. 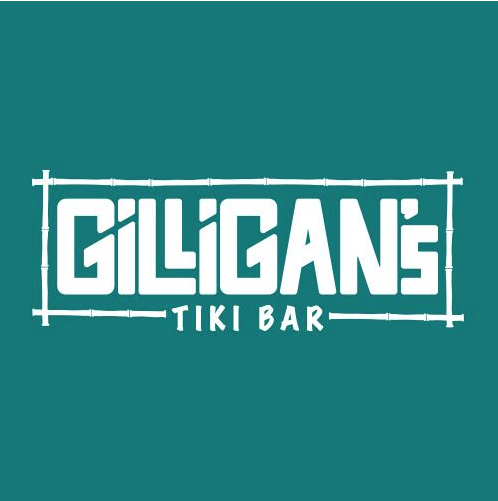 Taking place from 4-8 p.m., live karaoke at the boardwalk shell, photo opportunities with special guests, a bounce house and obstacle course, unicorn pony rides, a dunk tank, candy and more are just a few of the things that you will see. The event is free to the public and costumes are encouraged! Check out our Facebook event for live updates. Visit Pensacola, joined by the Holiday Inn Resort and Hilton Pensacola Beach, attended Connect Specialty Meetings Conference in Salt Lake City. Thirty-two prescheduled appointments were held which generated six RFP’s. Eight additional RFP’s are expected to be received over the next six months. 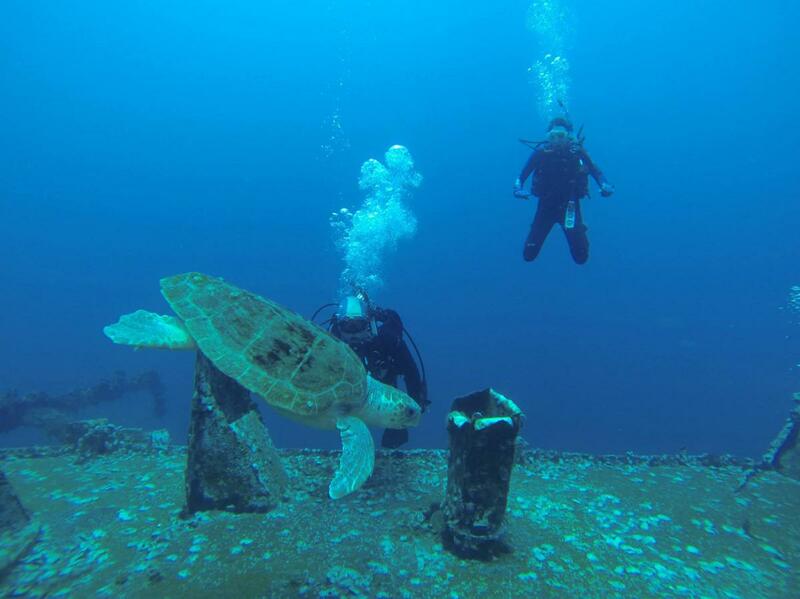 In November, Visit Pensacola will promote the area’s incredible diving, snorkeling and water sports opportunities at the annual DEMA Show in Las Vegas, the largest trade-only event in the world for scuba diving, ocean water sports and adventure/dive travel industries. The show attracts thousands of dive and travel industry professionals from around the world looking for new dive destinations, equipment and industry updates. Beginning in October, Visit Pensacola will start registering for the travel trade shows listed below. If you would like to receive registration information on any of these shows, please contact Lori Coppels at 850-432-4209 or lcoppels@visitpensacola.com.